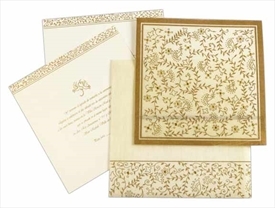 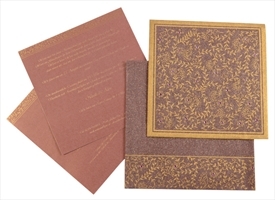 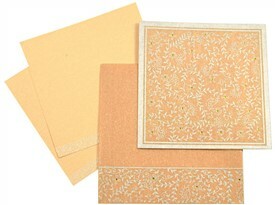 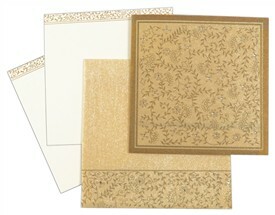 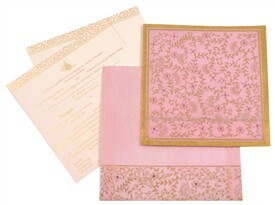 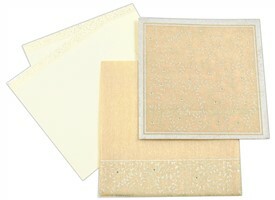 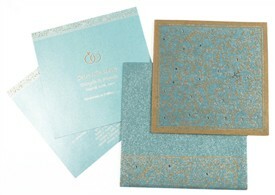 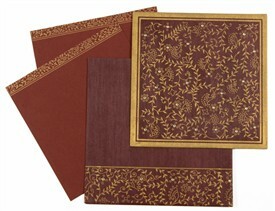 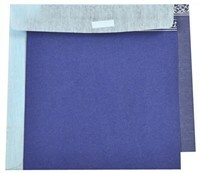 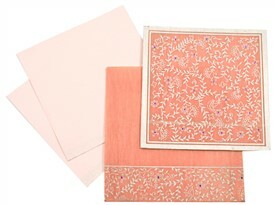 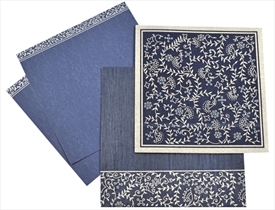 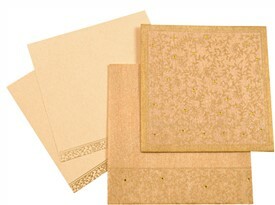 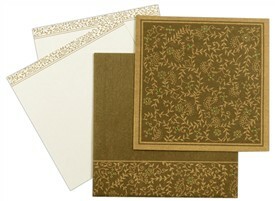 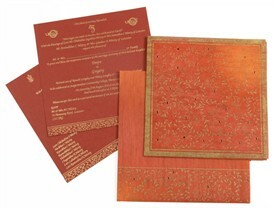 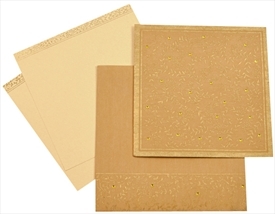 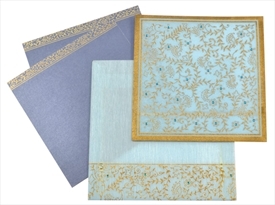 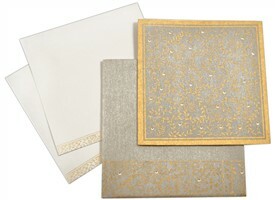 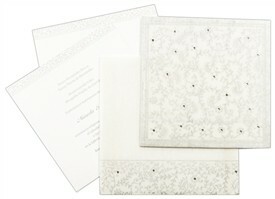 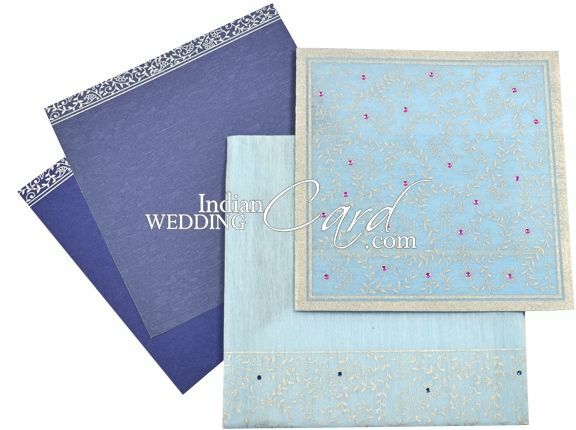 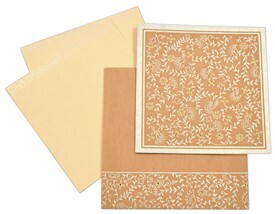 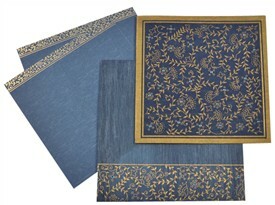 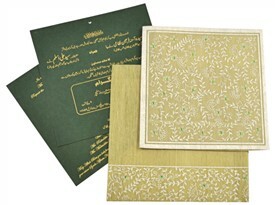 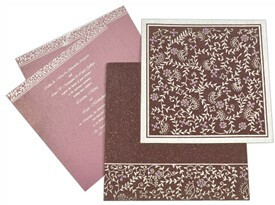 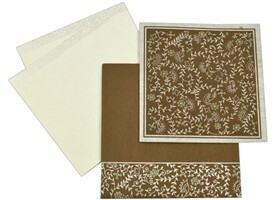 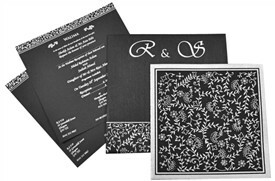 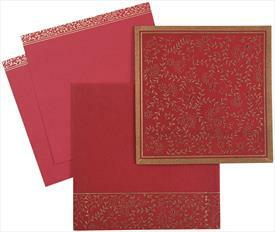 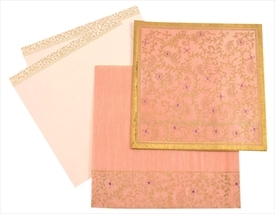 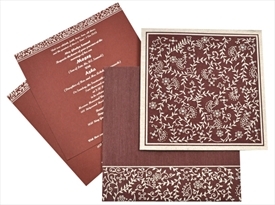 D-2247, Blue Color, Light Weight Cards, Designer Multifaith Invitations. 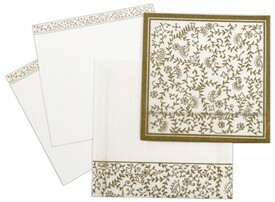 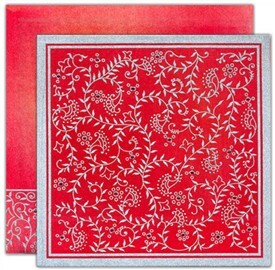 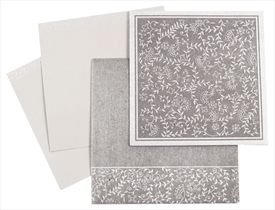 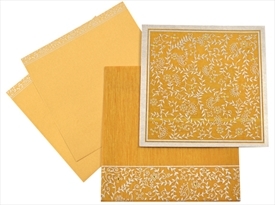 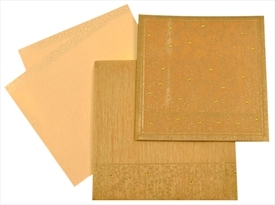 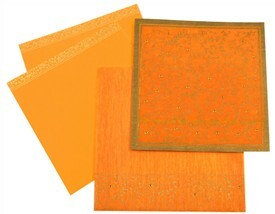 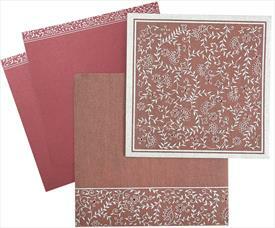 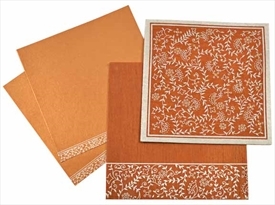 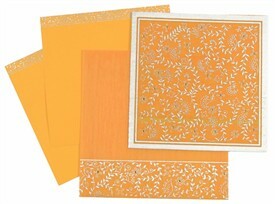 Silk Screen Printing in silver or white color. 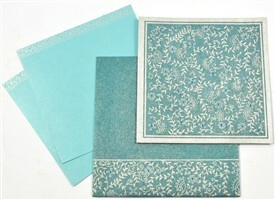 Envelope will be print in dark blue color.